Charlotte Weeks specializes in providing high-ROI resumes and marketing documents for senior-level professionals and executives. Clients include both individual job seekers and companies offering outplacement services to their employees. 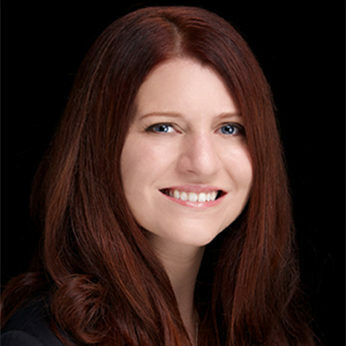 Her unique information-gathering process incorporates elements of personal branding and interview preparation, serving as 'bonus' career coaching. The final product is an eye-catching, accomplishment-driven resume positioning you for your desired job. Written to 'make the cut' during computerized screening, your final resume will be provided in the three most commonly requested formats. Charlotte also provides branded, keyword-rich cover letters, executive profiles, and online profiles. Charlotte leverages her background in human resources and her extensive network to keep up with the latest hiring trends. She also helps clients explore new career options, establish a distinctive personal brand, develop an effective job search strategy, and chart a path for future success. - Member of the Professional Association of Resume Writer's and Career Coaches (PARW/CC). - Media contributor to Time Magazine, The Wall Street Journal, NBCNews.com, NBC (Chicago), WGN-TV, Fox-TV/My50 Chicago, Time Magazine, Forbes, Yahoo!, and CareerBuilder. What Goes Into an Executive Portfolio?